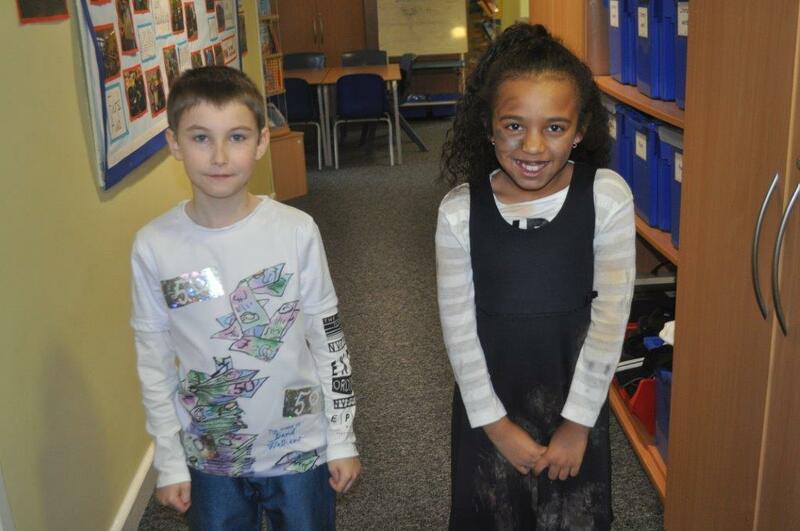 What a sunny February first week in school we have had! 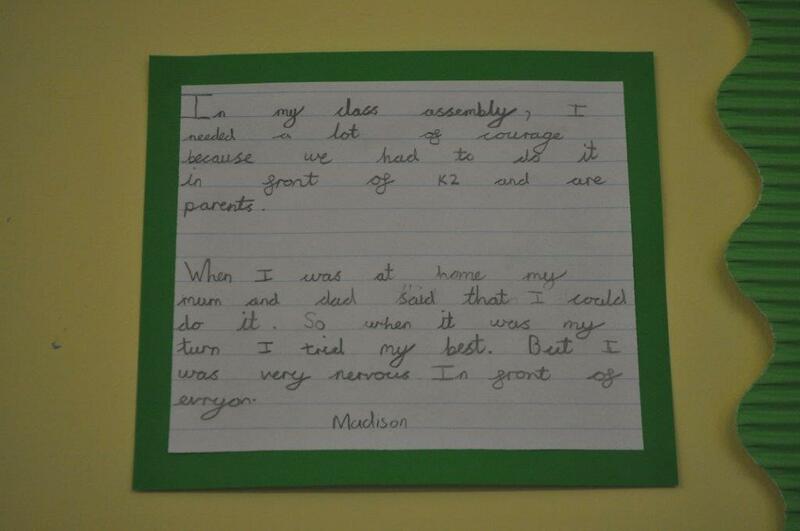 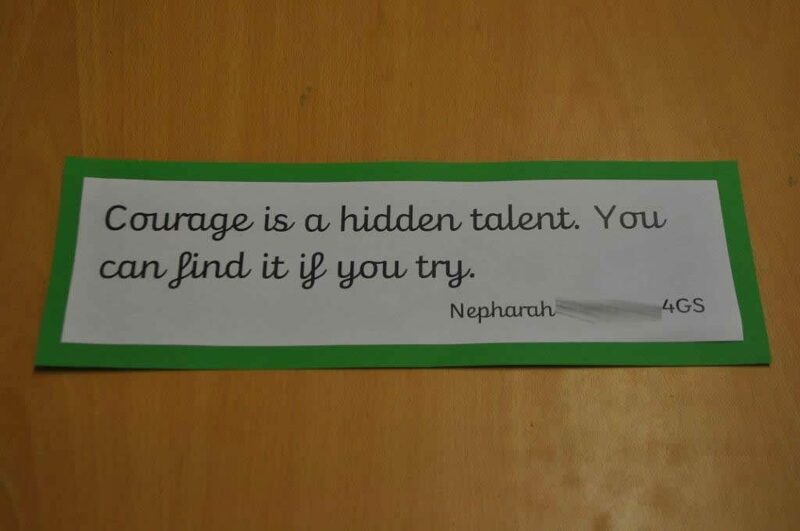 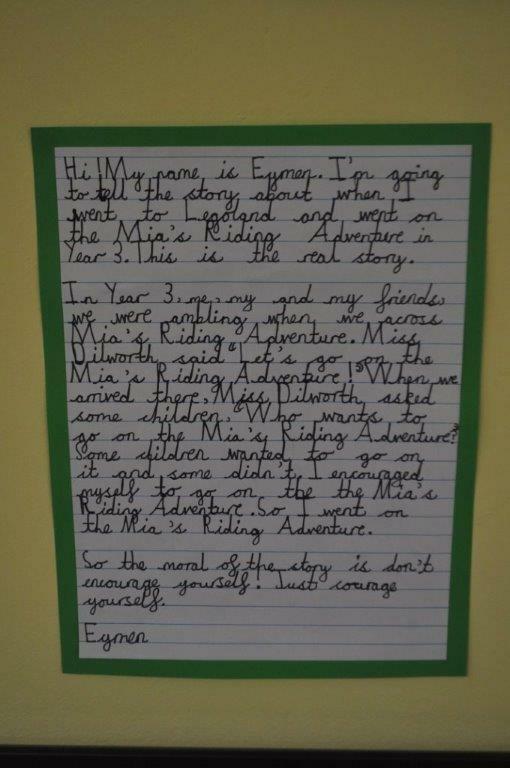 The value for Term 4 is Courage and the children have been thinking of a time in their lives when they showed courage. 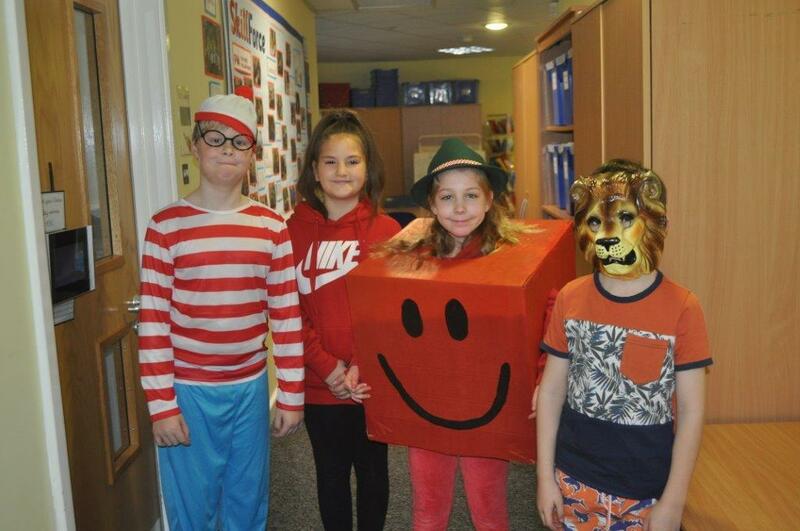 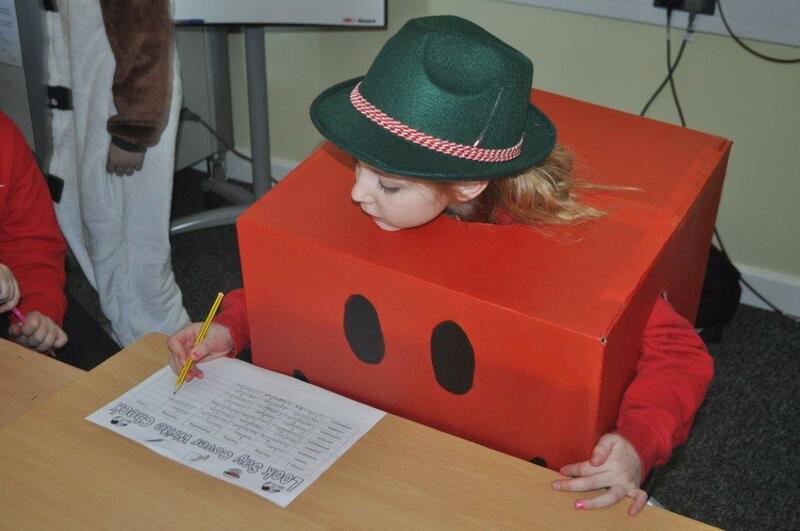 What an interesting day it was during today's World Book Day! 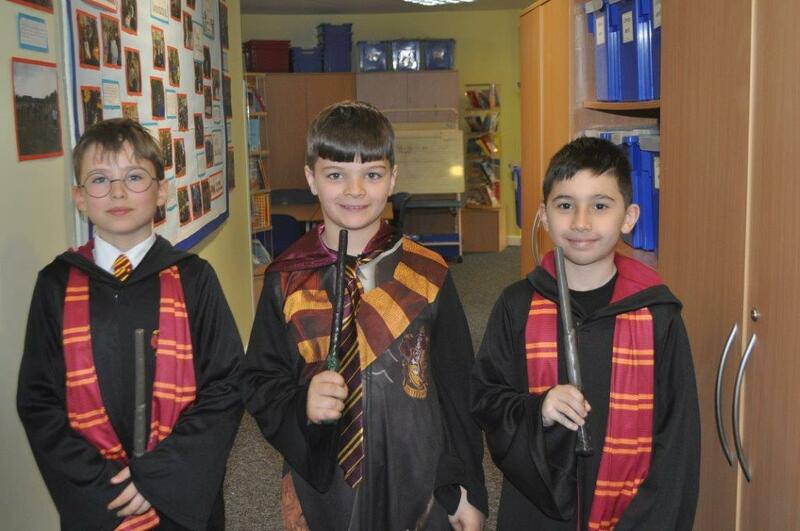 The class was populated with many different characters which included Mr. Strong, Gangsta Grannies, Harry Potters, Simba and many more. 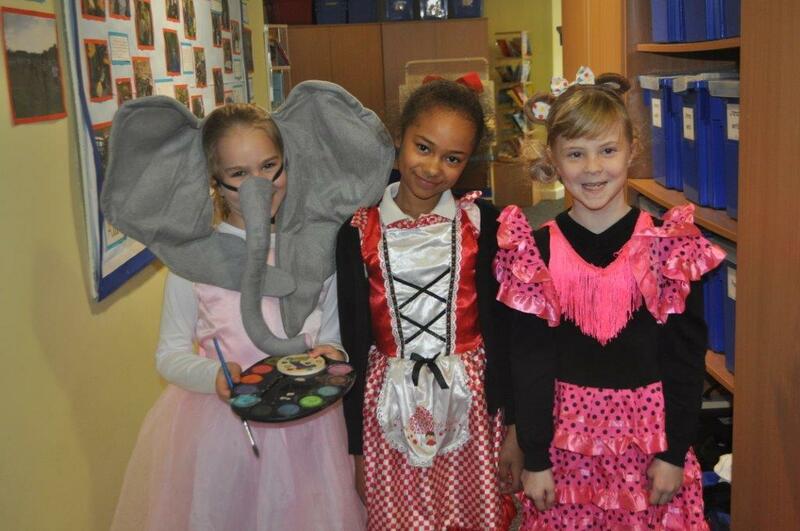 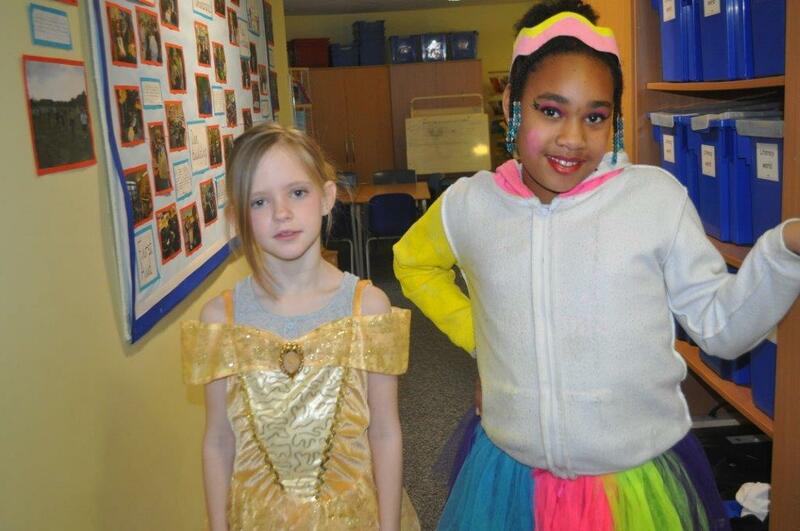 Well done to all the children and the parents for making the costumes, they all looked fantastic! 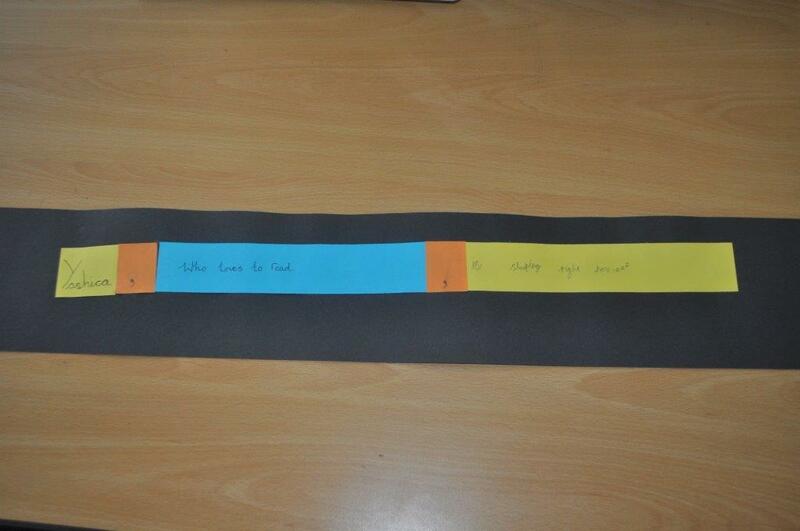 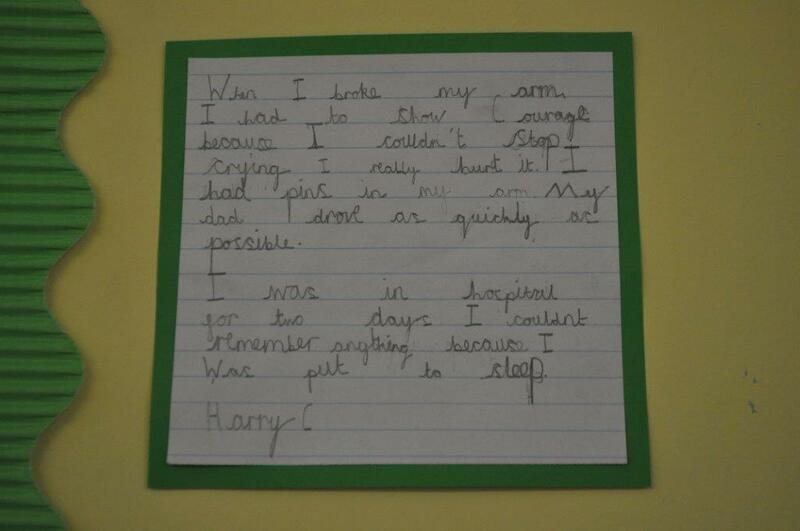 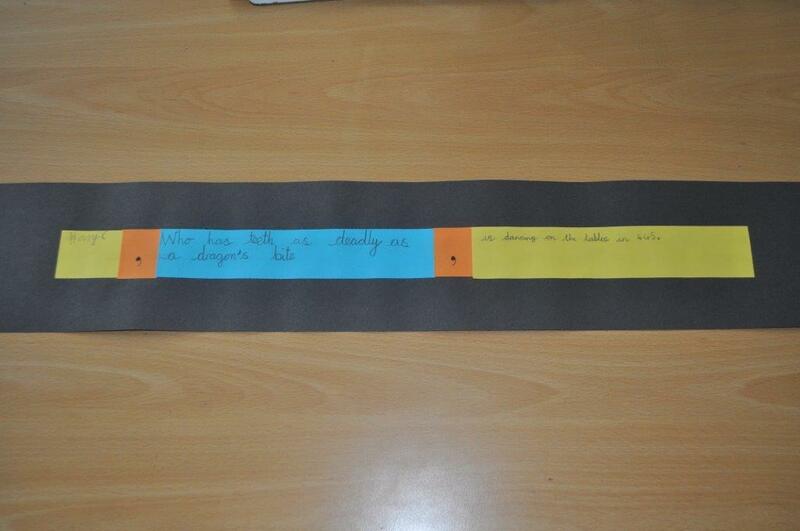 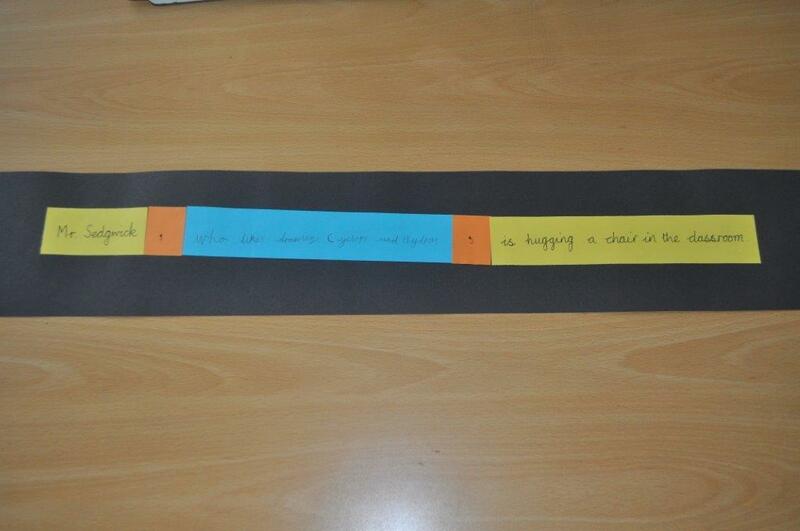 In week three in Grammar, the children have been learning how to included embedded clauses in their writing and they created some fun sentences as a class. 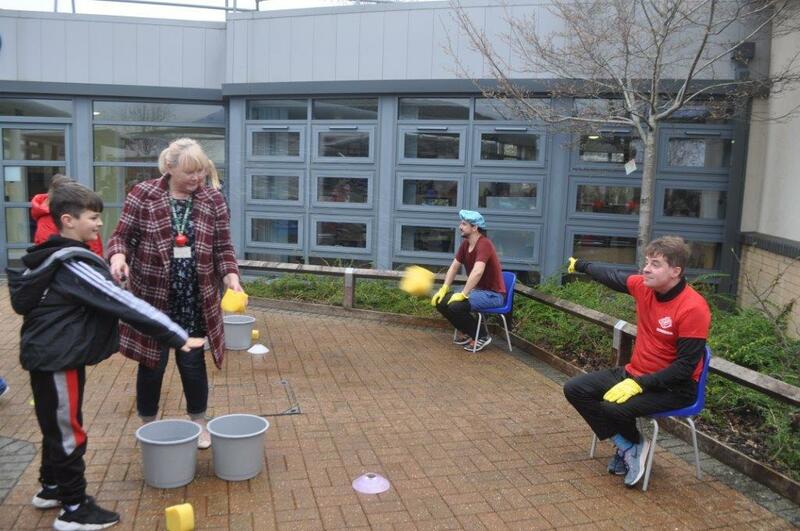 The week was ended by donating 50p to drench their poor, defenceless teacher on Comic Relief day!